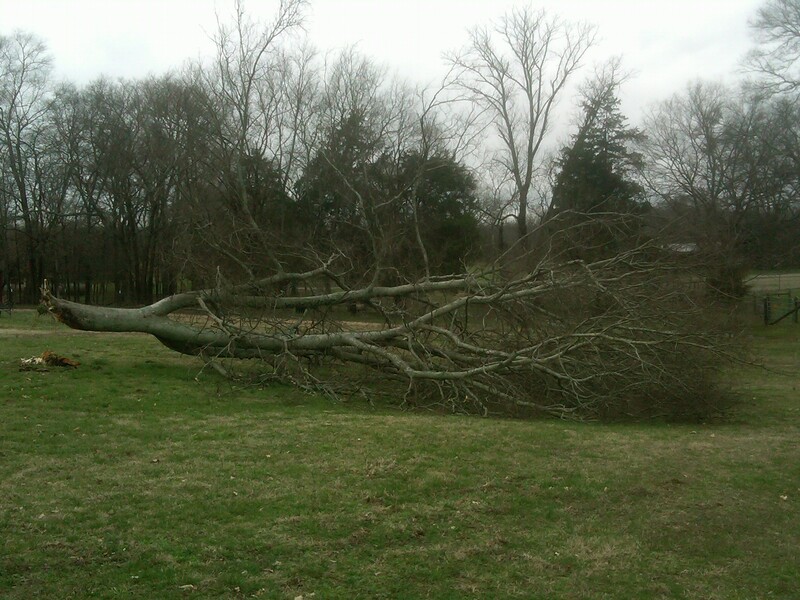 Another unexpected loss, I found this Hackberry tree down from a recent spring wind storm. 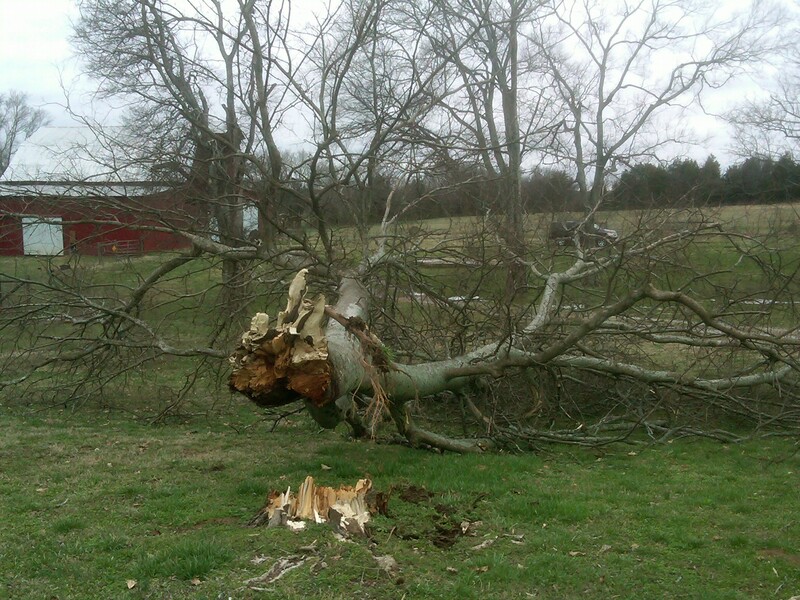 This tree appeared to be a healthy tree, though the way it split at the trunk might suggest it was weak or rotting to some degree at the base. I’m always glad when the spring storm season passes. Unfortunately, we still have a good two months of unpredictable storms left. It is sad to me that a tree that has been growing there for thirty, forty, maybe sixty years is down and gone so fast.